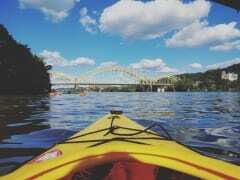 Summer is finally upon us and in Pittsburgh that means bringing out your grills, your outdoor yoga pants and most importantly, your flip flops. 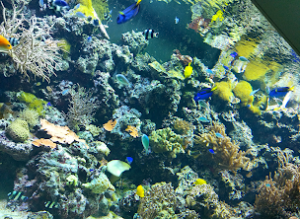 The city offers so many things to do that it’s probably going to be hard to decide which direction to go first. 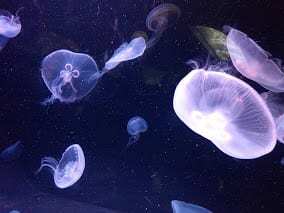 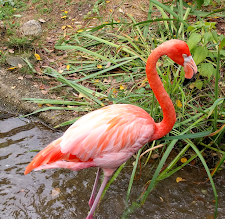 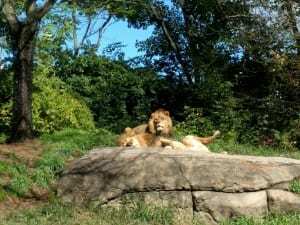 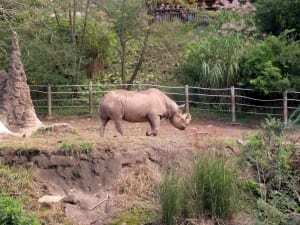 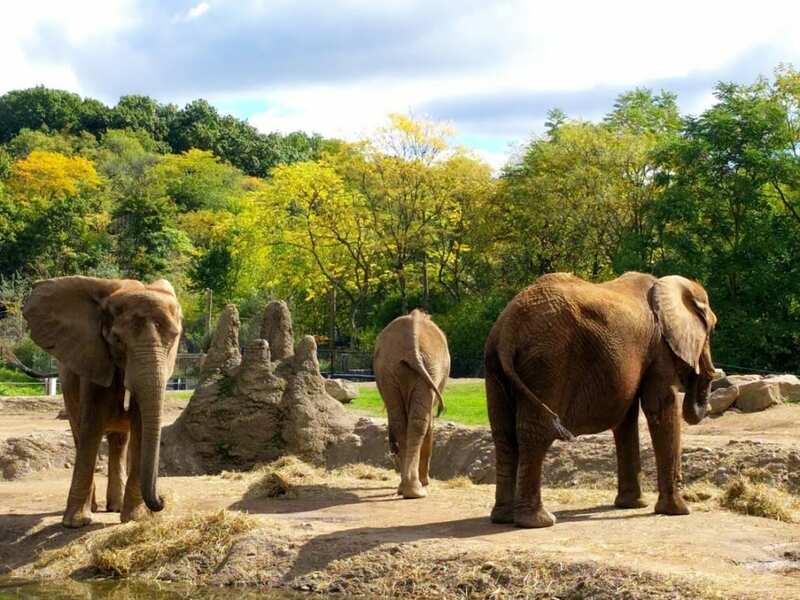 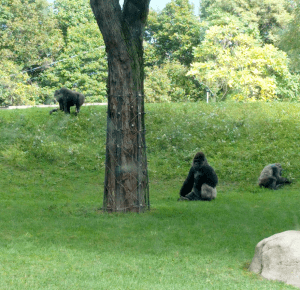 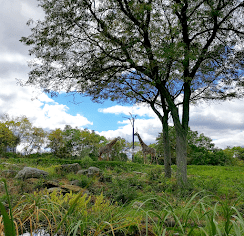 If you’re a senior with family flowing in for graduation, or you have kids who love animals, the Pittsburgh Zoo & PPG Aquarium is where to start your adventures from. 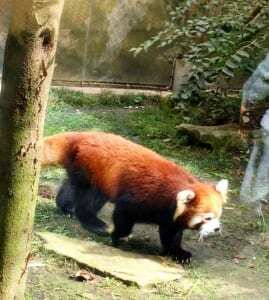 With an incredible array of land and water animals, including the red panda, a couple of beautiful polar bears, and a deviously tall alpaca, the zoo is a wonderful way to spend your afternoon and learn about the diversity of animal life across the world.